Pictured: Recipients at the 2018 Award dinner: Leslie Roy (president), Lachie Stewart, Angela Mudge, Geoff Parsons, Isobel Ritchie (wife of the late Don Ritchie), Graham Harris (grandson of James Wilson), Allan Wells. Photo: Bobby Gavin. The scottishathletics Hall of Fame is a perpetual list of senior Scottish athletes of outstanding achievement. It was launched at the Track and Field Championships in August 2005. Olympic gold medallists Allan Wells and Eric Liddell were the inaugural inductees to the scottishathletics Hall of Fame. Wells, the 1980 Olympic 100 metres gold medallist, was there in person to accept the award, as was Patricia Russell, the daughter of Liddell, whose triumph in the 400 metres at the 1924 Olympic Games was an inspiration behind the Oscar-winning film Chariots of Fire. 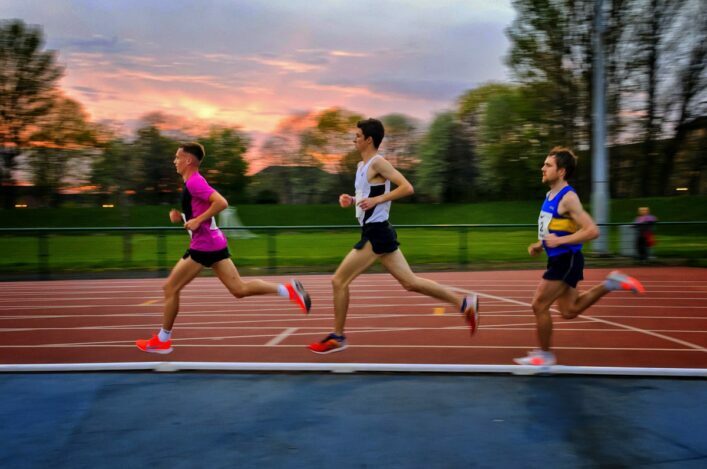 The legendary duo were nominated by a specially-appointed panel consisting of Andy Vince, Joan Watt and Bill Walker of scottishathletics, Mark Hollinshead, Managing Director of Sunday Mail and an on-line poll conducted via the scottishathletics website. The on-line poll resulted in the following votes: 31% voting for Allan Wells, 24% for Eric Liddell and 19% for Liz McColgan. Liz was inducted into the Hall of Fame the following year, along with the Olympic gold medallist Wyndham Halswelle. Since the induction of these four athletes, Yvonne Murray in 2007, Tom McKean in 2008, and Jim Alder in 2009 all entered the Hall of Fame. 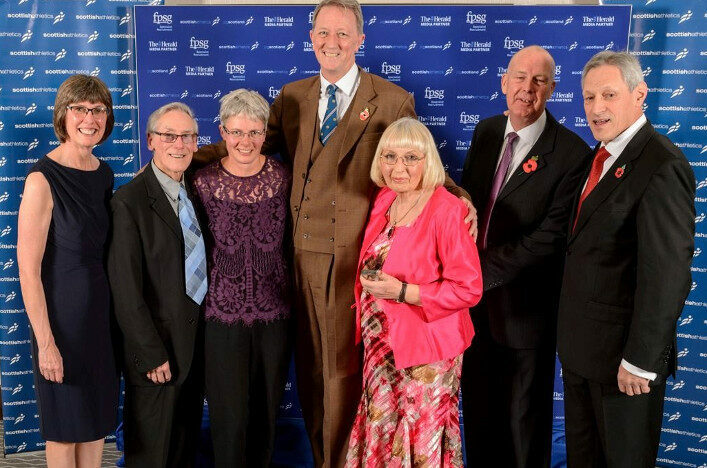 In considering the intake into the Hall of Fame, scottishathletics set up a Nominations Committee which is also tasked to make recommendations for Honorary Life Membership and the Tom Stillie Award. The Committee is made up of Leslie Roy, Ron Morrison, Hugh Buchanan and Arnold Black. In 2018, focus was put on identifying worthy recipients to be inducted into the Hall of Fame with the result that there is a significant increase with the addition of Rosemary Chrimes (Payne), Duncan Clark, Dale Greig, Lee McConnell, Angela Mudge, Tom Nicolson, Geoff Parsons, Alan Paterson, Don Ritchie, Meg Ritchie, Ian Stewart, Lachie Stewart, Rosemary Stirling, James Wilson and Dunky Wright. Their stories are in the Hall of Fame downloadable booklet.